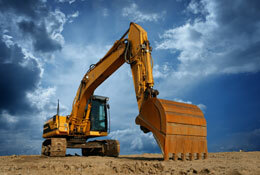 Plant Hire Industry content publication and distribution service. Publish content on Industry Today including images, videos and web links to direct our audience to specific pages of your website. Content published on Plant Hire Industry Today will appear in Google News, be shared via the social networks as well as being distributed via RSS to subscribers that have opted to receive the updates from this portal. 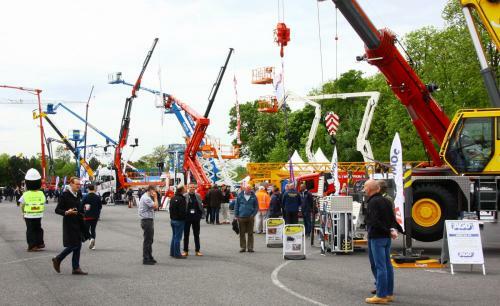 UK 11/04/2019 - AJ Access Platforms will be exhibiting at Vertikal Days, the specialist lifting and access event on the 15th and 16th of May at Donington Park in Leicestershire. The global Commercial Pharmaceutical Analytics Market is a complete overview of the market, covering various aspects product definition, segmentation based on various parameters, and the prevailing vendor landscape. It compiles in-depth information and research methodologies. It is also combined with relevant charts and tables to enable readers to get a better perspective of this global market. Orbisresearch.Com Added Latest 31 Pages Report “2018 Market Research Report On Global Smart Sprinkler Irrigation Systems Market industry” In Its Store. The global Technology & Media Market report includes a comprehensive analysis of the present market. The report starts with the basic Technology & Media Market overview and then goes into each and every detail. Ctrack, an Inseego company, has launched a battery-powered plant tracking device that uses long-life power management technology to operate for up to seven years. Smoke Detector market along with the impact they have on the demand over the forecast period. Additionally, the report includes the study of opportunities available in the Smoke Detector market on a global level.